I love turmeric! The flavor can be used in so many different ways. 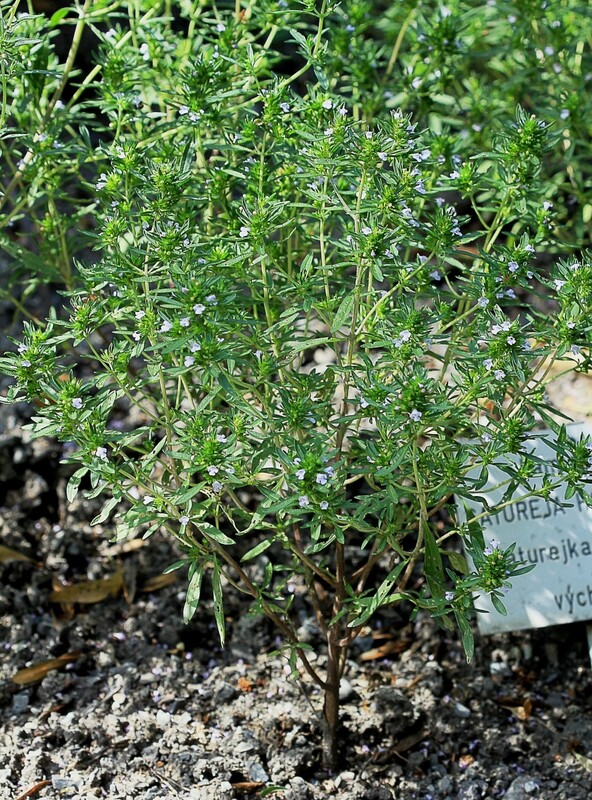 It is versatile, ranging from bitter to sweet, and even savory. 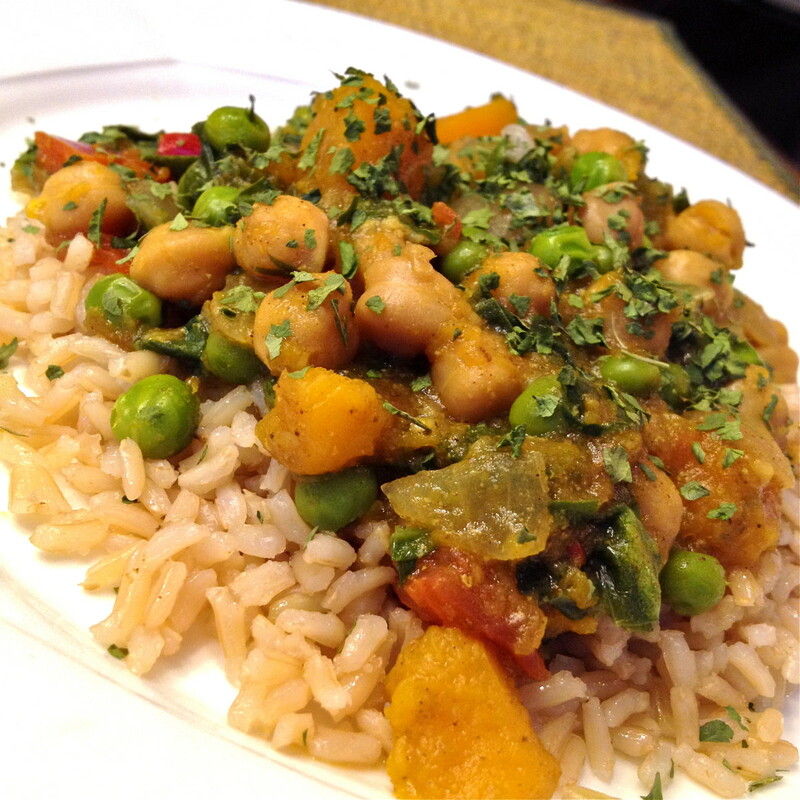 Turmeric has become widely popular in the health world and for a very good reason. 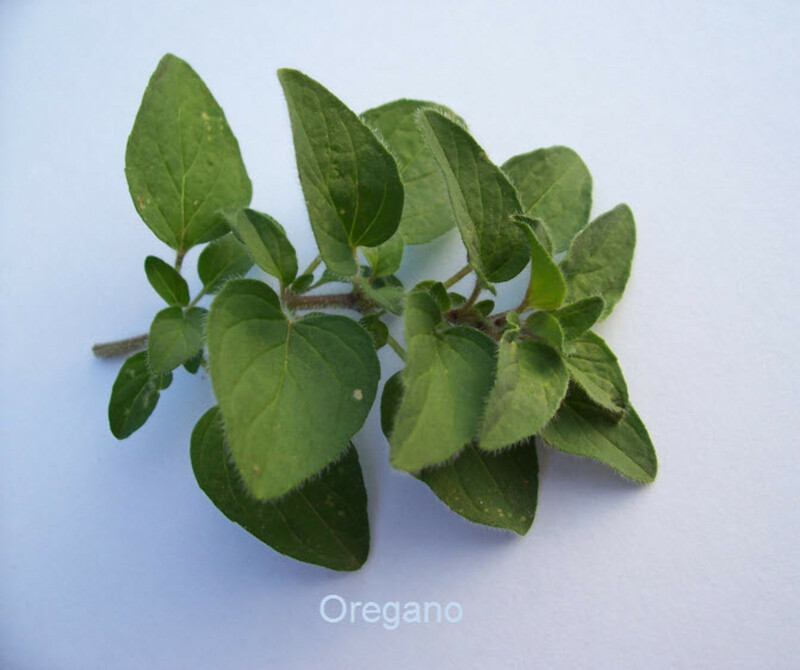 This nutrient dense root possesses multiple healing properties and is a staple in the middle eastern diet. Have you ever had curry? Then you have had turmeric! Turmeric is a powerful perennial plant. 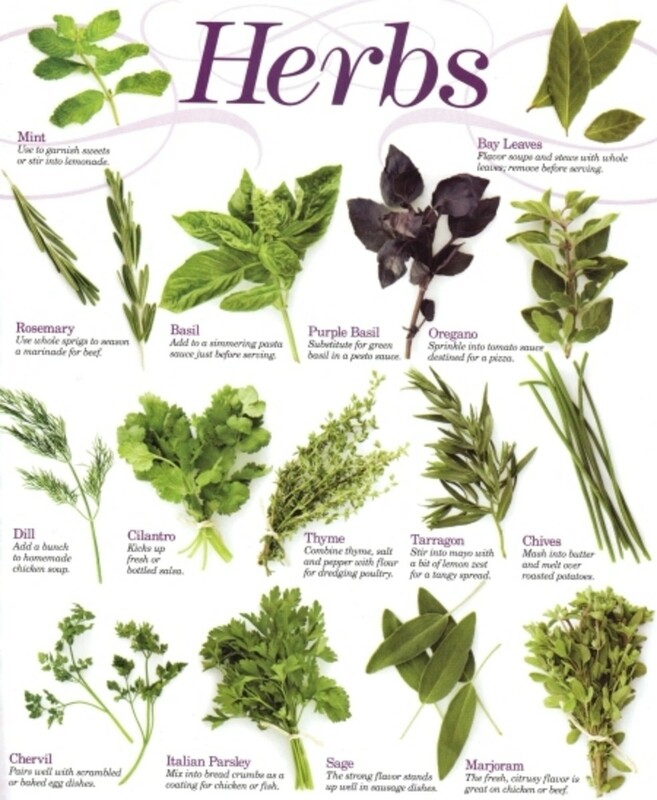 The dried rhizomes, or roots and bulbs of the plant are ground and used as a spice. This occurred historically in India, Asia and Africa. Daily use of turmeric has been thought to aid in digestion, liver function, arthritis pain and other bodily inflammation, and is a general immune system aid. There has been a large focus of research on turmeric's impact on eliminating cancer cells. I encourage you to conduct your own research on this amazing food! I use turmeric almost daily in my recipes. Making your own turmeric insures you have a fresh nutrient dense powder in your spice cabinet. I drink Golden Milk daily and so having a nutrient dense turmeric powder to make my turmeric paste, is essential. I have personally found that consumption of turmeric has helped to reduce the inflammation in my shoulder from my multiple surgeries. Give it a try and see what it can do for you. any other ideas you can come up with on your own! 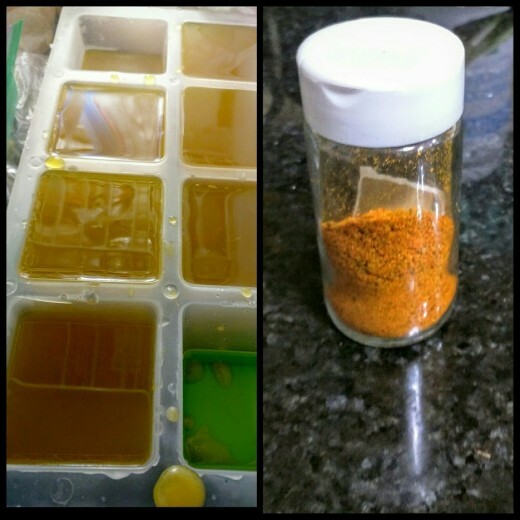 To insure I have fresh turmeric with high nutrient density, I enjoy making my own turmeric powder from fresh turmeric. 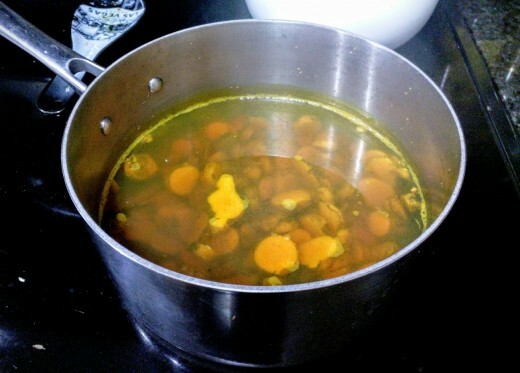 During the process of making turmeric powder, a wonderful broth is created. I enjoy saving this broth and using it as a base for a chicken turmeric soup recipe I came up with. I store the broth in the freezer until I am ready to use it. 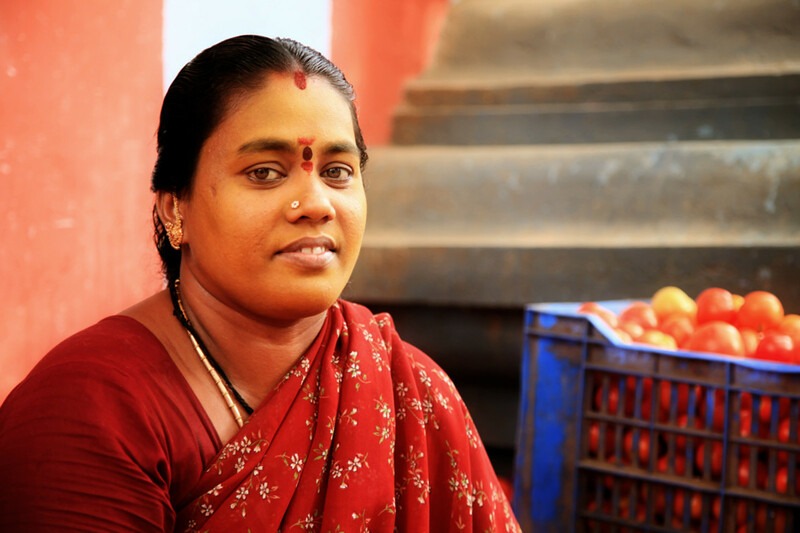 A pound of fresh turmeric is roughly $4 a the local grocery store. Two pounds of fresh turmeric should result in one full spice container of powdered turmeric. Pretty much sprinkled or added to anything! 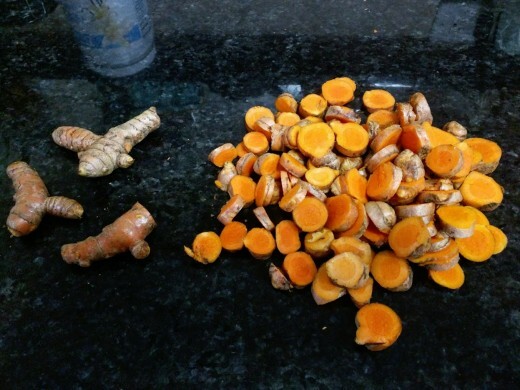 Slice the fresh turmeric into half inch coins. Leave the exterior "skin" in tact. Add sliced turmeric to a saucepan and add the water to the pan. On medium heat bring the water to a boil and reduce to a simmer for 45 minutes. Remove the pan from the heat and use a spoon or strainer to remove the turmeric from the broth, set aside. Do not discard the broth. Pour the broth in ice cube trays and place in the freezer. Once frozen, transfer to plastic baggies for later use. 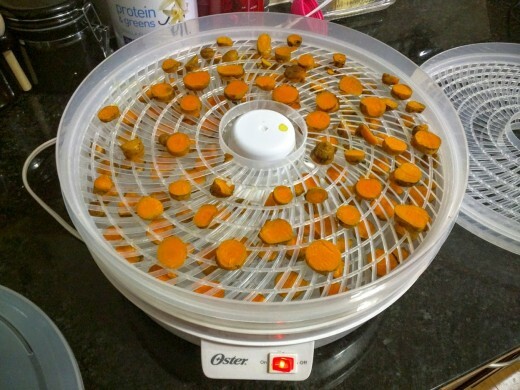 To create the turmeric powder, place the turmeric (previously set aside) to a dehydrator in a single layer for 4-8 hours. The oven can be used in place of a dehydrator. Simply place the turmeric in a single layer on parchment paper on a baking sheet. Bake on the lowest heat setting your oven allows for 4-8 hours, or until all moisture is gone from the turmeric. That clears that up good thanks a lot. 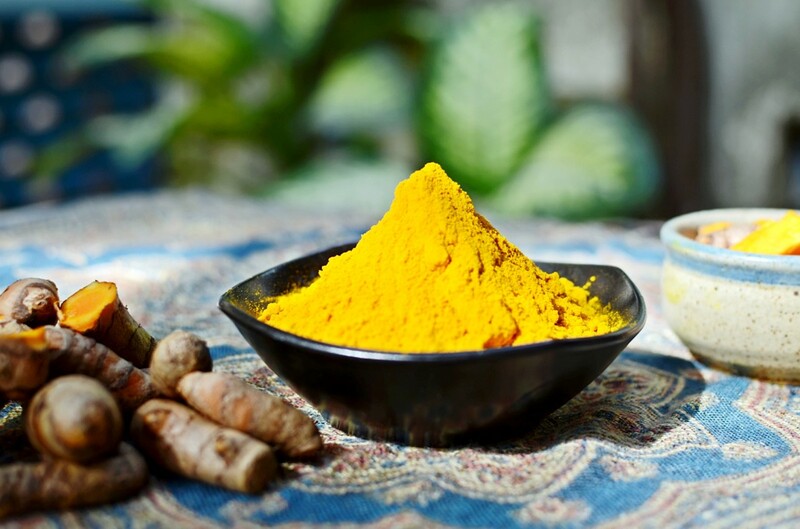 You should not consume turmeric on blood thinners because high amounts of turmeric can act as a natural blood thinner so it slows blood from clotting. If you are already on a blood thinner, this is dangerous. I did not know you could buy fresh tumeric. I know tumeric is good for you but you cannot eat it if you are on blood thinners. I am not sure why... does it have Vit K in it?